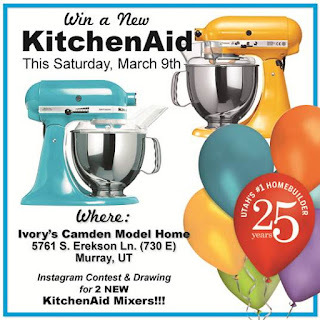 Nite Owl Creates: Ivory Homes- Win a Kitchen Aid! Ivory Homes- Win a Kitchen Aid! Check it out & participate!